We are a young company that prides itself on having a dynamic, creative, fresh and positive view on marketing and on life. Our services include, but are not limited to, Social Media Marketing, Sports Marketing, Business Consulting, Online Advertising and General Marketing Consulting. We believe your everyday job and / or business should provide satisfaction and we want to add to that. Our vision is to have a lasting impact on the world by empowering people, businesses and organizations to unleash their full potential. 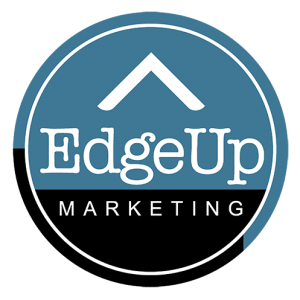 EdgeUp Marketing aims to deliver a service and experience that is focused on financial success, but also on bringing forth the ideals and beliefs of our clients in a clear and positive manner. 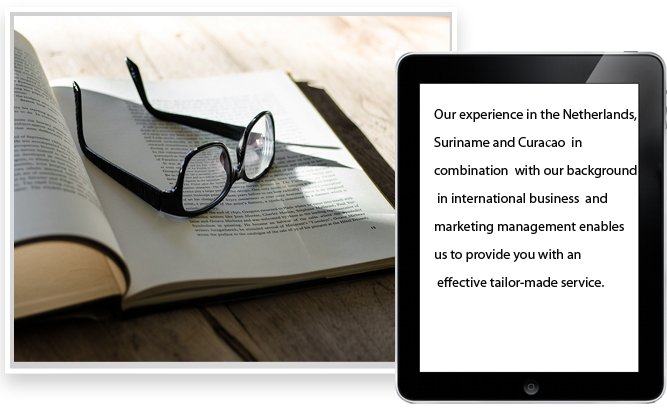 We aim to do this with a strong foundation of knowledge, experience gathered in the field and a personalized approach. Now that we have concluded the oh-so-serious part of our introduction we feel it is important to also let you know that we are fun, down to earth and very social! We believe your everyday job and / or business should provide satisfaction and we want to add to that.